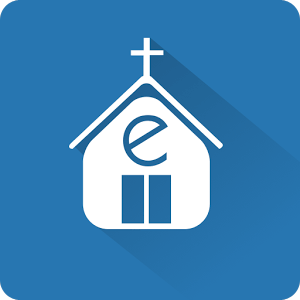 Thank you for your support of Estill Springs Nazarene. Because of your financial support and generosity, you have planted the seeds that will enable our church to grow in our community, provide a loving church home for you and others, and support the work of the kingdom in our community and around the globe. Thank you for answering the call to contribute to God's work here at Estill Springs Nazarene.